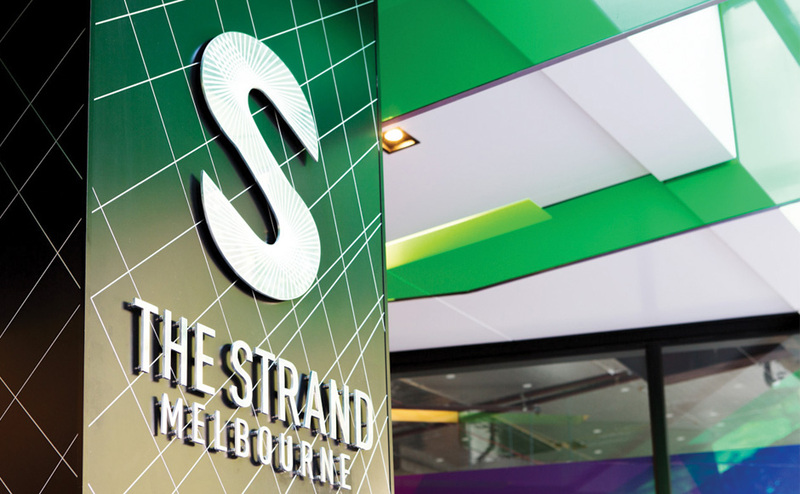 The Strand Melbourne, the new colour of Melbourne. Located in Melbourne's retail heart, ISPT's $20 million redevelopment of The Strand Melbourne has seen the Centre it take its rightful place among the city's most iconic laneways and arcades - offering an exciting mix of fashion and lifestyle retailers. Occupying two prime corners, with direct access to the new Emporium Melbourne retail development as well as Melbourne's iconic GPO, The Strand Melbourne is perhaps the most well-connected and highly exposed retail site in Melbourne.